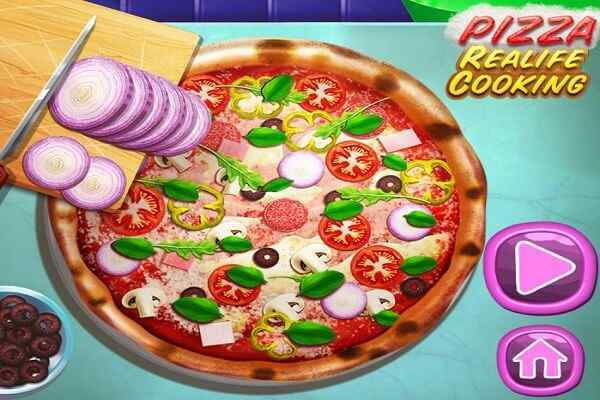 Mamas Pizza Truck is one of the best cooking games for girls to play. 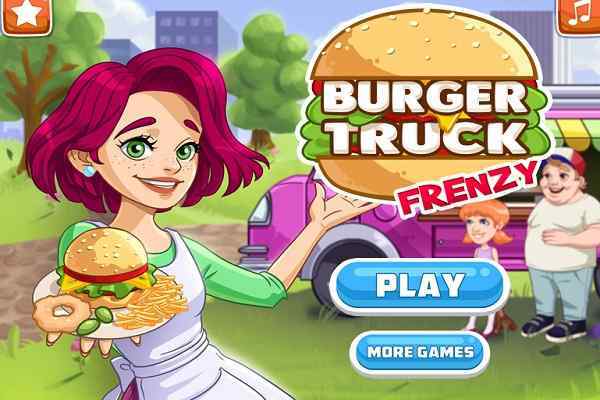 In this free online kitchen game, you will have to help Mamas to open up a brand new pizza truck. There are lots of activities to do and have fun right from taking orders for the recipe to preparing pizzas and baking them perfectly. Upgrade your truck with the money that you can earn from your customers if their orders are delivered timely. 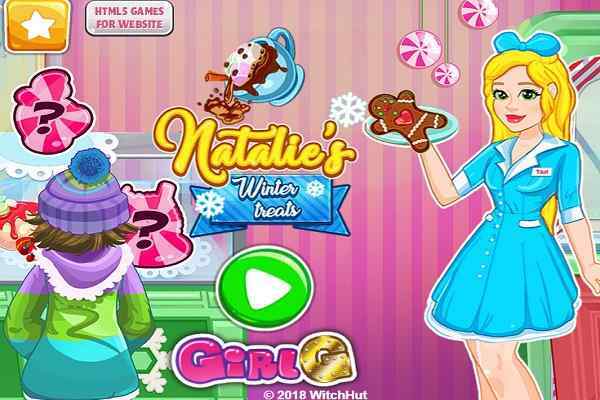 Hope you will enjoy a lot while exploring all the tasks of this cute kitchen game. Slivia mom has recently purchased a food truck, which is not in good condition. Now she wants to attend a conference and Silvia is looking very serious in reviving her business. 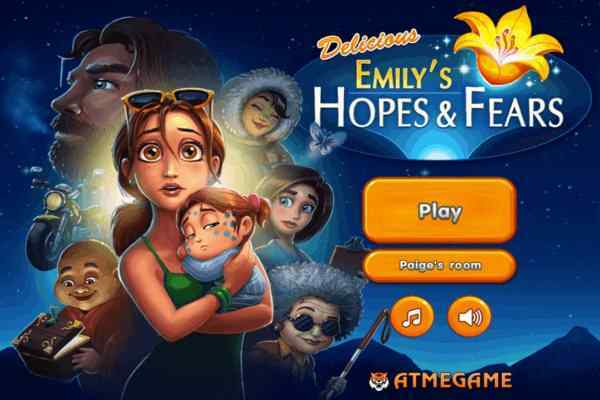 Hope you guide the girl to collect the maximum possible tips to repair the truck before her mom comes back to home. Remember customers who are going to visit her truck become quite rude if you delay in delivering their orders. Take their orders and begin adding some toppings to the delicious pizza as per their wishes. There are also possibilities of asking for certain topics from your valued customers. Make sure that you check everything properly before delivering the pizza to them. Bake their pizza according to their requirement and slice it perfectly to look pizza delicious. Put it on a plate and serve it to them. The more they happy with your services, the higher tips they will give you in a return. You are allowed to take more orders at a time. 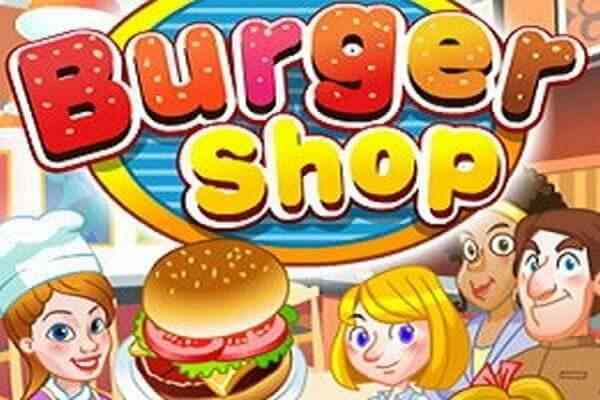 To earn money will be a primary target in each level in this kids cooking game.